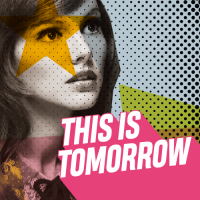 Established in 2018, This is Tomorrow is a festival based in Newcastle. FRIDAY: Foals, You Me At Six, Nothing But Thieves, pale White, Bad Sounds, Anteros, Kawala, Wild Front and more. SATURDAY: Noel Galagher's High Flying Birds, The Vaccines, Editors, Glasvegas, RedFaces, Whenyoung, Feva and more.